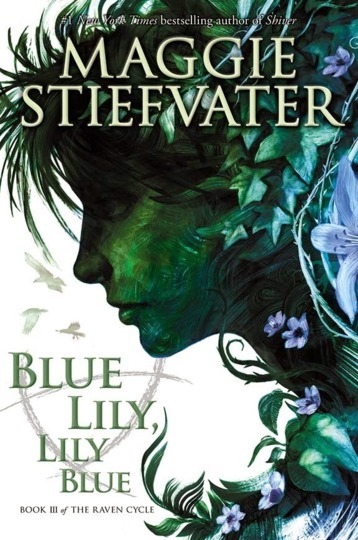 today I’m waiting on BLUE LILY, LILY BLUE by Maggie Stiefvater (expected publication: 21st October 2014 by Scholastic Press). It’s a YA Fantasy book and the third book in the Raven Cycle which will comprise four books. I absolutely loved THE RAVEN BOYS and THE DREAM THIEVES, and I cannot wait to read this book. The Raven Cycle is one of the most unique YA Fantasy I’ve read, with amazing writing and characters. I’m really looking forward to finding out where Maggie Stiefvater takes us with this third installment! This entry was posted in Waiting On Wednesday and tagged 2014 release, Blue Lily Lily Blue, EM Castellan, Maggie Stiefvater, The Raven Cycle, Waiting On Wednesday, YA Fantasy, Young Adult literature. lol I’m one of the people who haven’t read book 1 and 2 yet….are they reads you really enjoyed? This cover is just so beautiful. I am behind in this series, but hopefully I can get to Dream Thieves soon. Thanks for sharing.